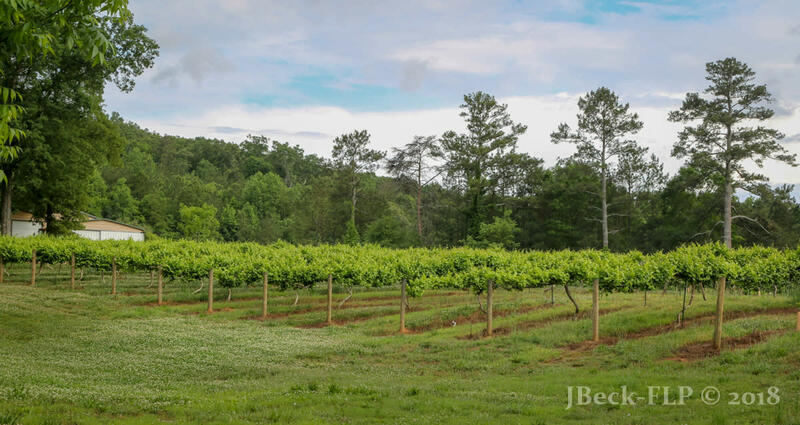 Our premium Alabama wines include organically grown fruit wines, dry red and white wines, muscadine wines and sparkling muscadine wine. 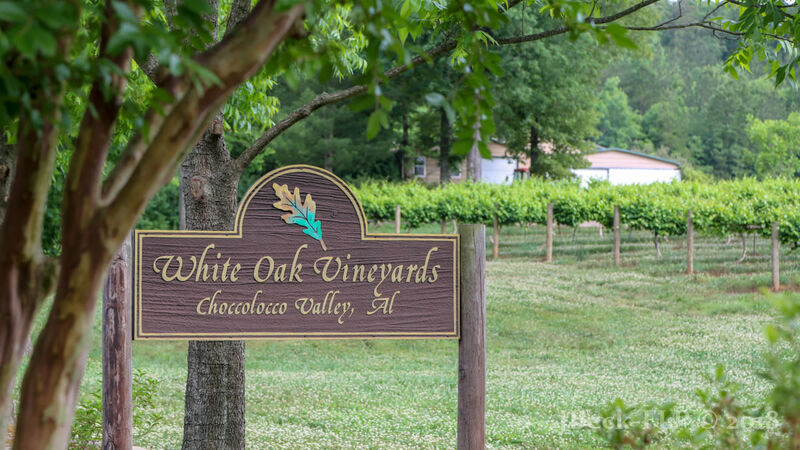 Our beautiful green eco-friendly vineyards are surrounded by inspiring mountain views located in scenic and historic Choccolocco Valley. 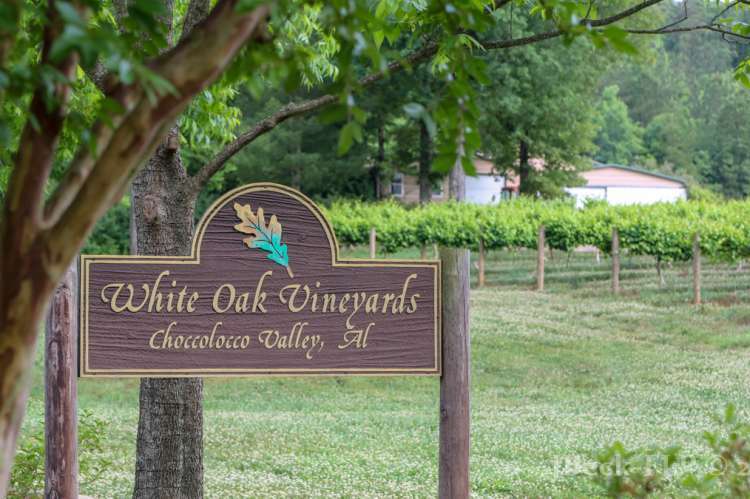 We're situated only minutes from Anniston, Alabama and only about 5 minutes from I-20, halfway between Birmingham, Alabama and Atlanta, Georgia.